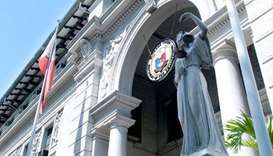 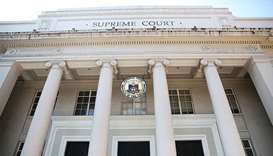 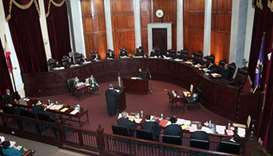 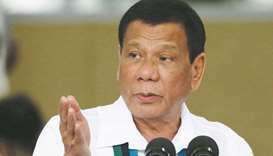 A group of opposition Philippine lawmakers on Monday asked the Supreme Court to nullify President Rodrigo Duterte's martial law proclamation to combat Islamist militants. 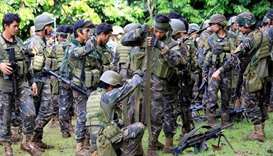 Philippine security forces bombed a southern city on Thursday as they battled Islamist militants who were holding hostages and reported to have murdered at least 11 civilians. 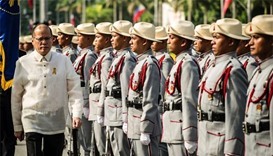 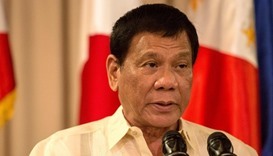 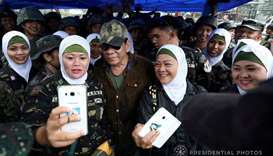 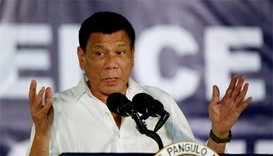 Philippine President Rodrigo Duterte has threatened to impose martial rule to prosecute his deadly war on drugs, three decades after the nation shed dictatorship with a famous ‘People Power’ revolt. 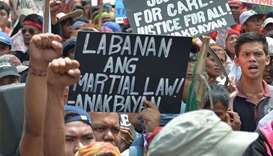 Critics and victims of military abuses expressed alarm on Friday after President Rodrigo Duterte said he wanted Philippine leaders to be able to wield martial law powers without judicial and congressional approval.